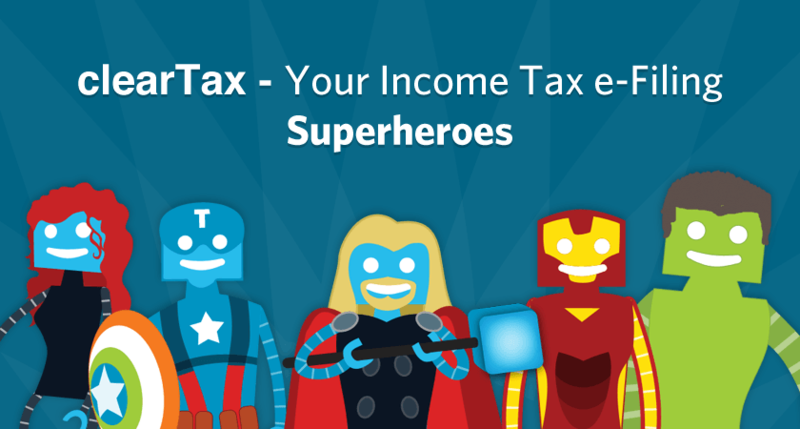 ClearTax is the easiest way to e-File your Income Tax Return in India! You can read what our users are saying here. Objektiv is nth loop’s first Mac App. It’s a small menubar app that lets you quickly set your Mac’s default browser — something that’s quite useful for web devs. Objektiv is open source, download it now! You can read more about it on the nth loop blog. Barometer is a realtime infographic that highlights the performance of some of India's most prominent brands on twitter. It listens to conversations between users and brands as they happen and visualizes them in realtime. media sentiment of various Indian brands. Barometer was built by nth loop in collaboration with Memetic Labs. Indite is a simple visual playground for your ideas. Built for the spatially-minded, you can use it to organize your mind, or just create a TODO list. Indite is available at http://indite.in, and on the Chrome Web Store. It works best with modern browsers like Chrome, Firefox and Safari. Bowerbird is a Chrome Extension that helps you work with colors on a webpage. You can explore the colors a page uses, find unused colors, and even edit colors. Bowerbird is available on the Chrome Web Store, and it’s source code can be found on GitHub. There are a few other interesting projects on my personal GitHub page and on nth loop’s GitHub page. For example, we made Backbone.statefulEvents—a very simple extension to Backbone Views that makes DOM event callbacks dependent on application state—for Indite.